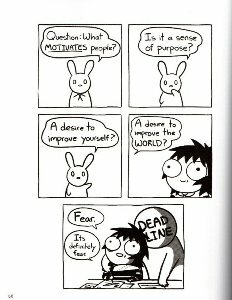 Creativity is not only worth it but is necessary in these times. 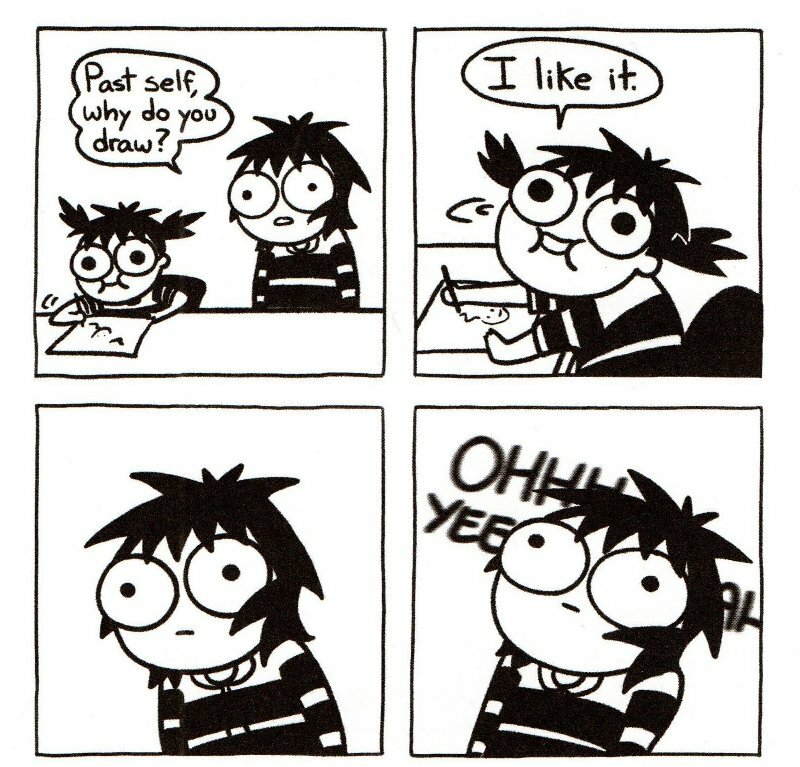 Artists and writers have the unique ability of looking at the world and reinterpreting it in their own way, and this perspective is one I would sorely miss if a young creative chose not to show their work. 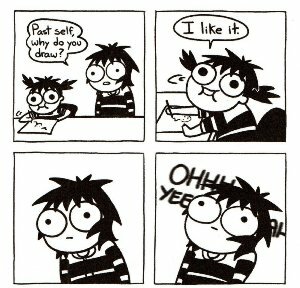 And for the sake of my own sanity, I much prefer spending my time looking at the works of new, growing artists than the fire party that the Internet has become. 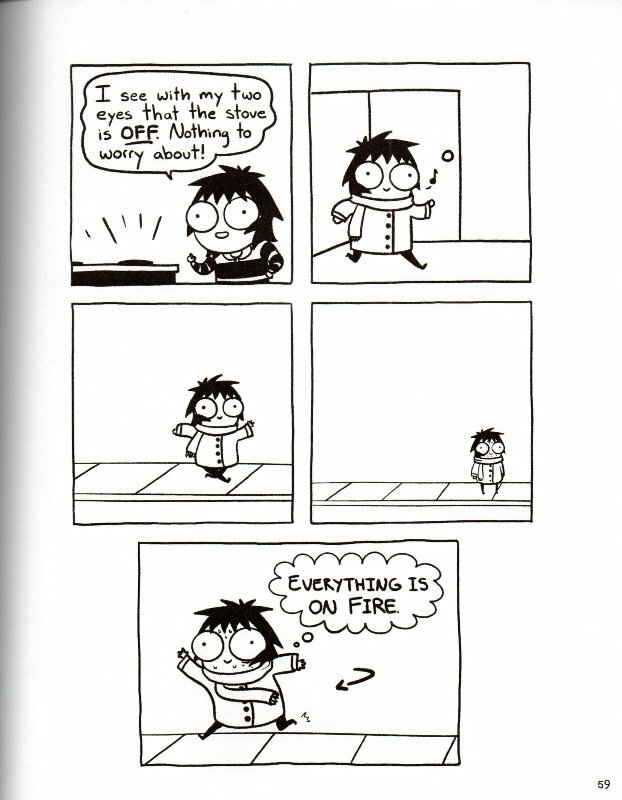 Sort of like . 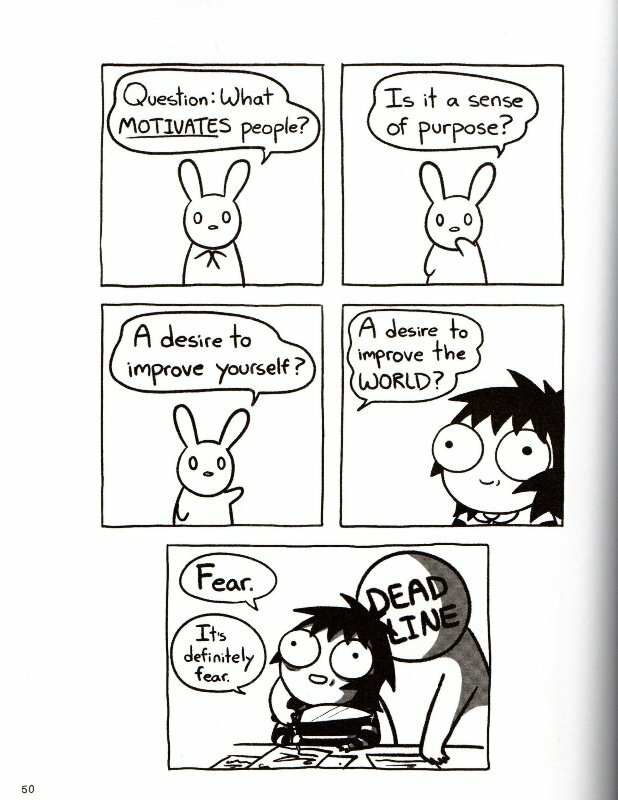 . . a little blossom of hope in an apocalyptic landscape. 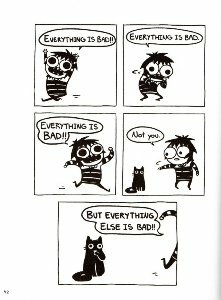 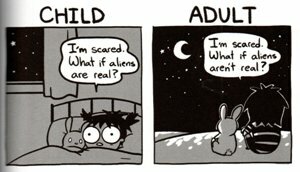 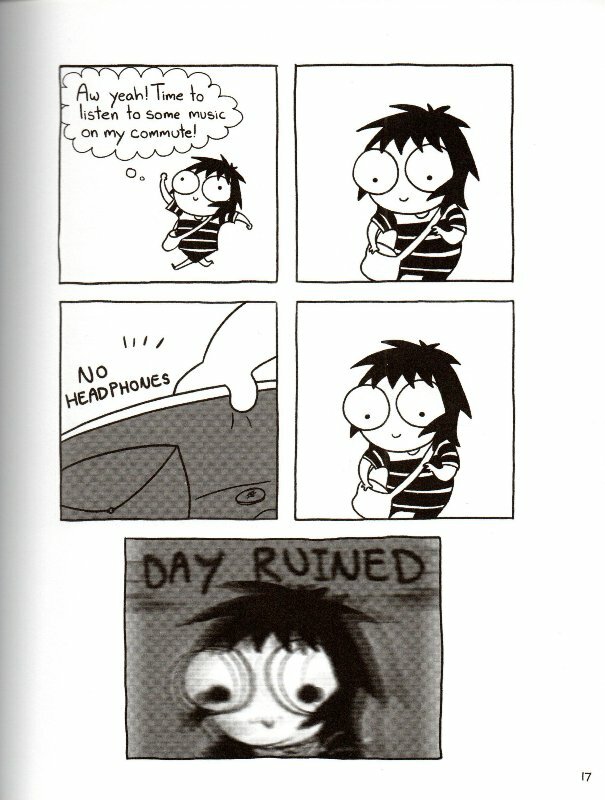 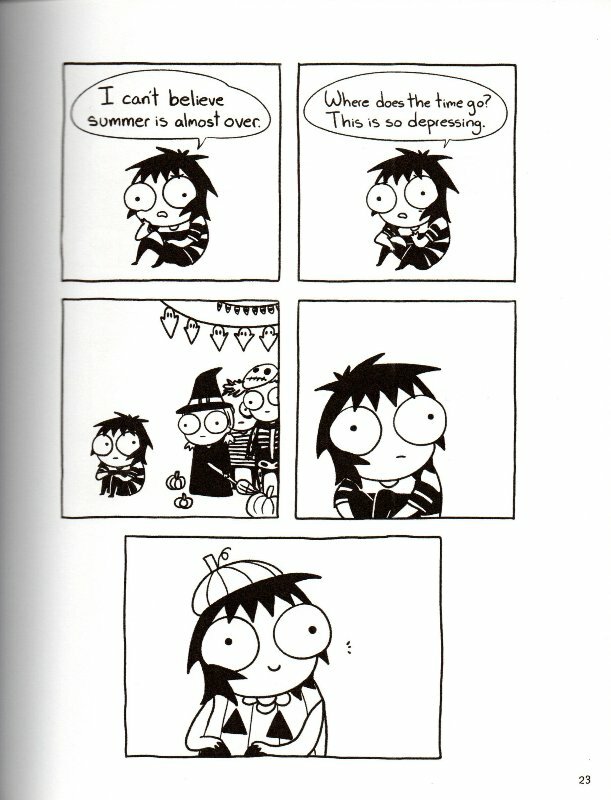 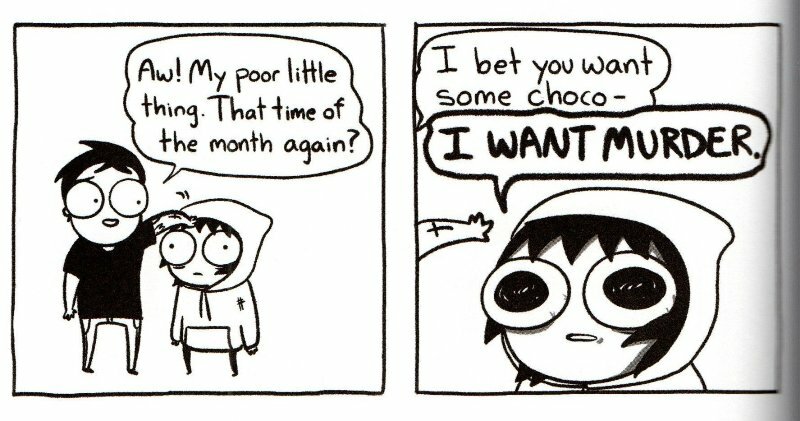 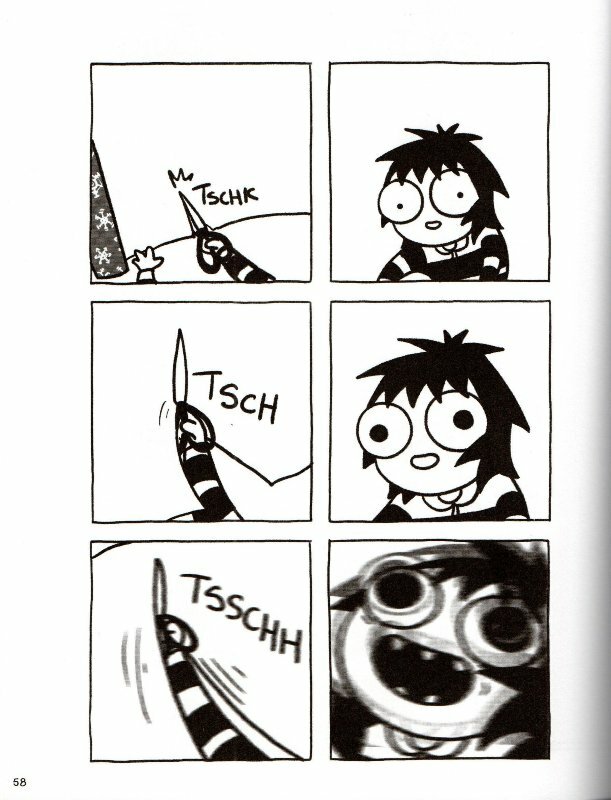 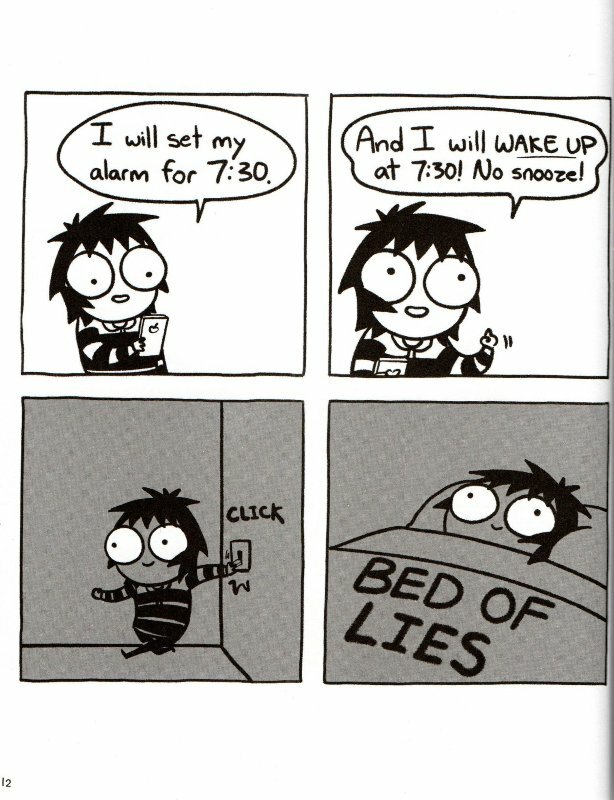 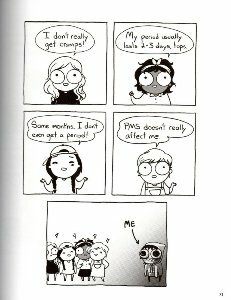 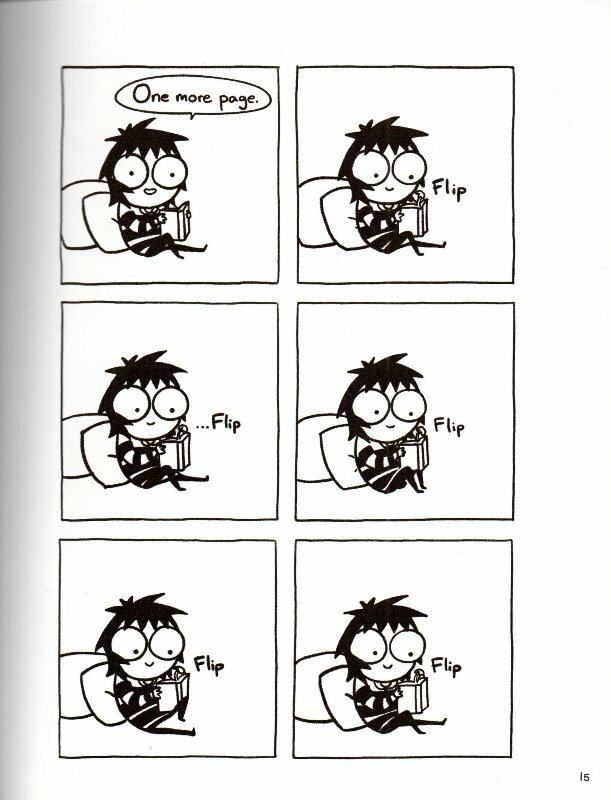 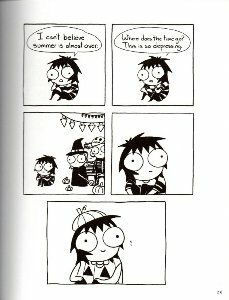 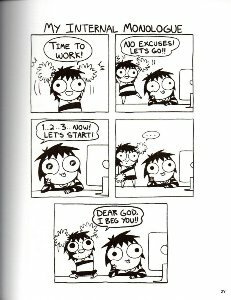 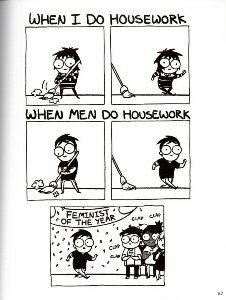 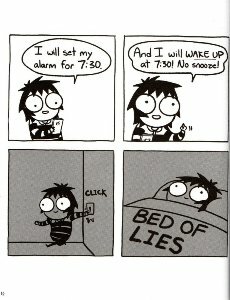 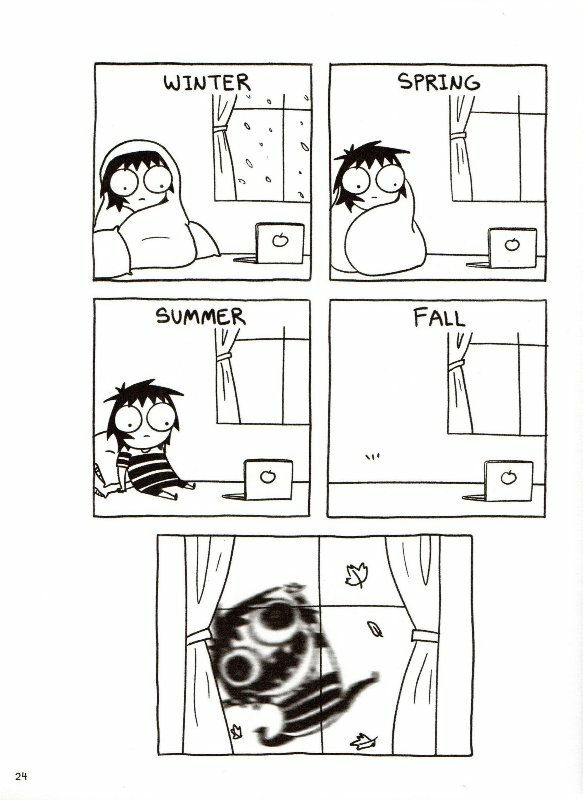 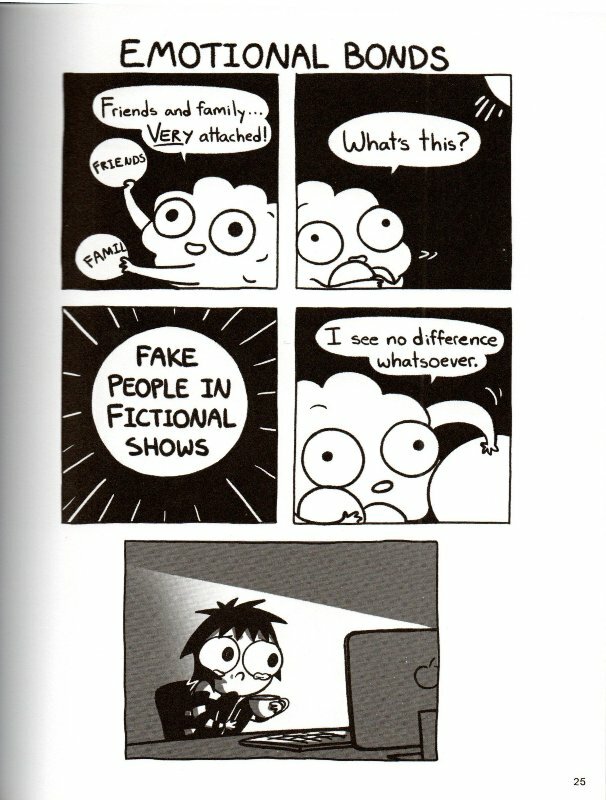 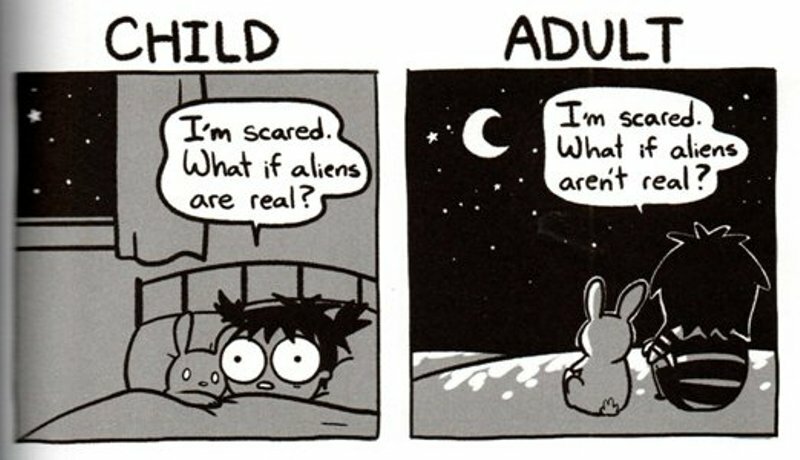 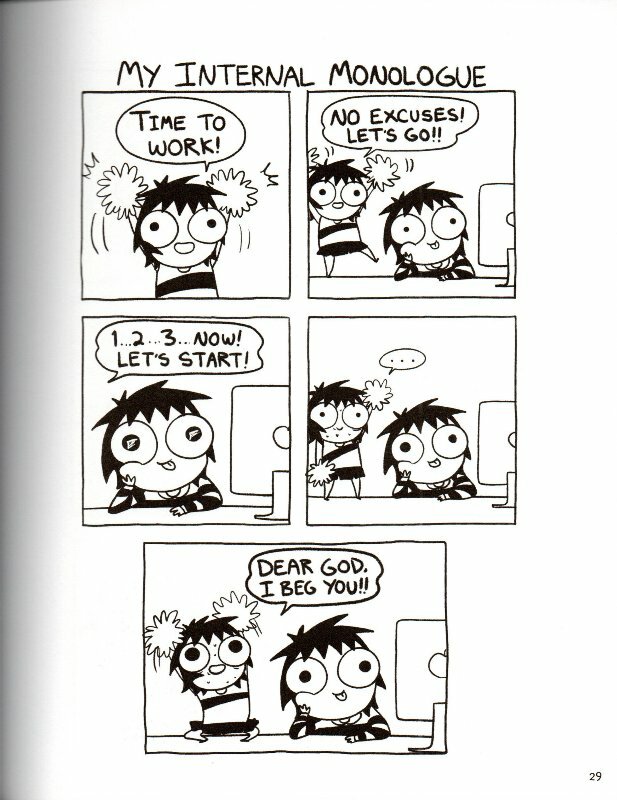 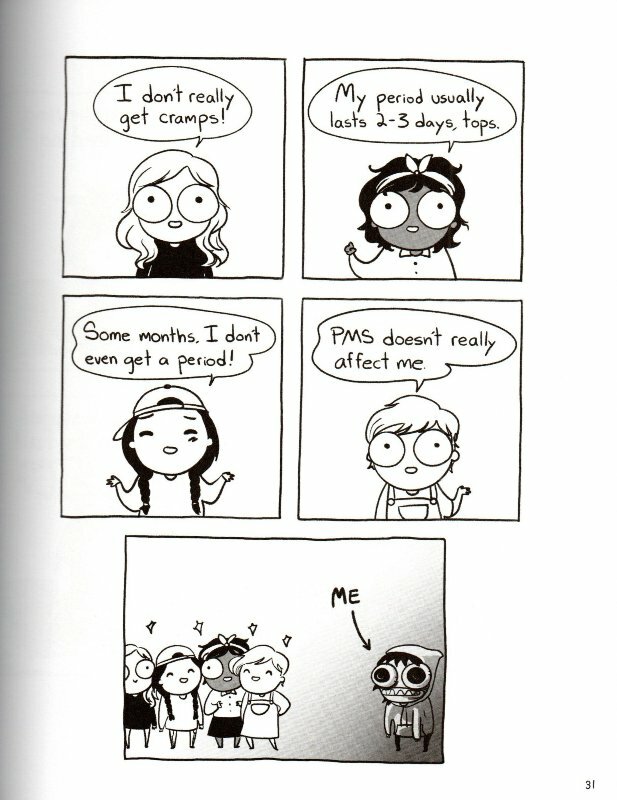 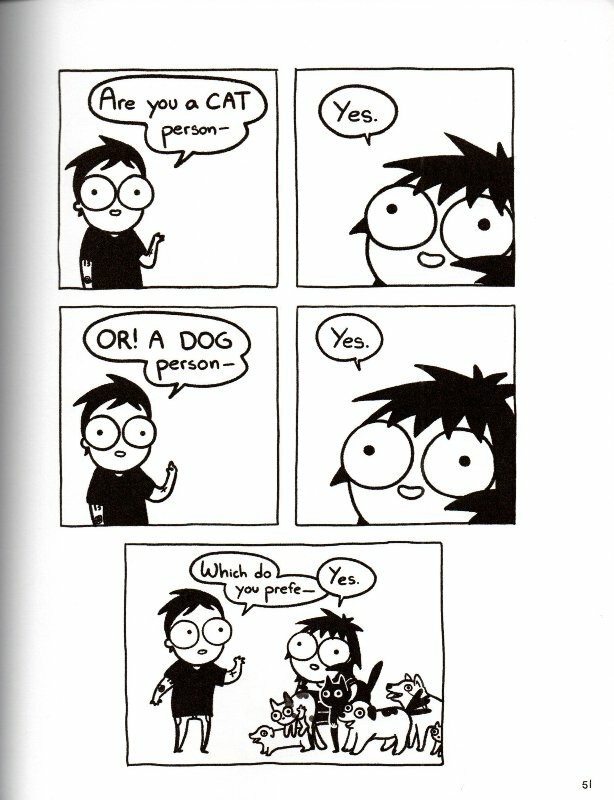 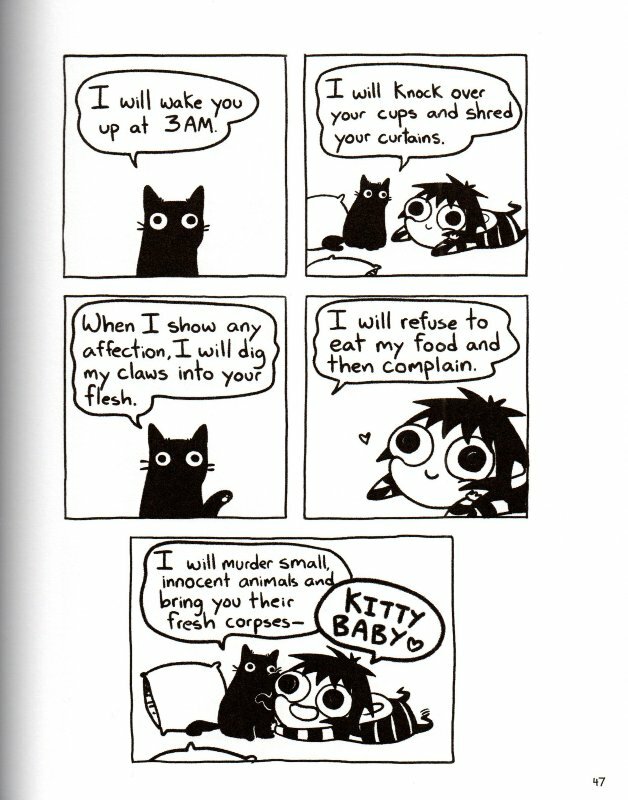 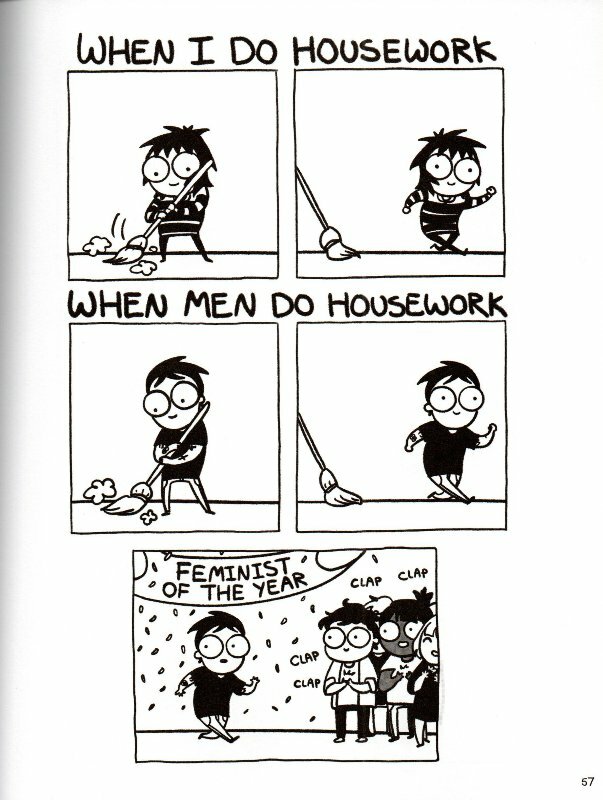 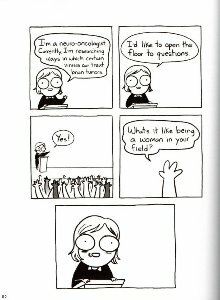 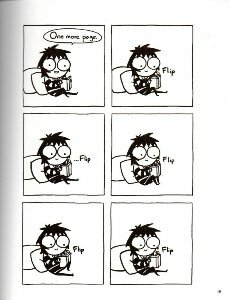 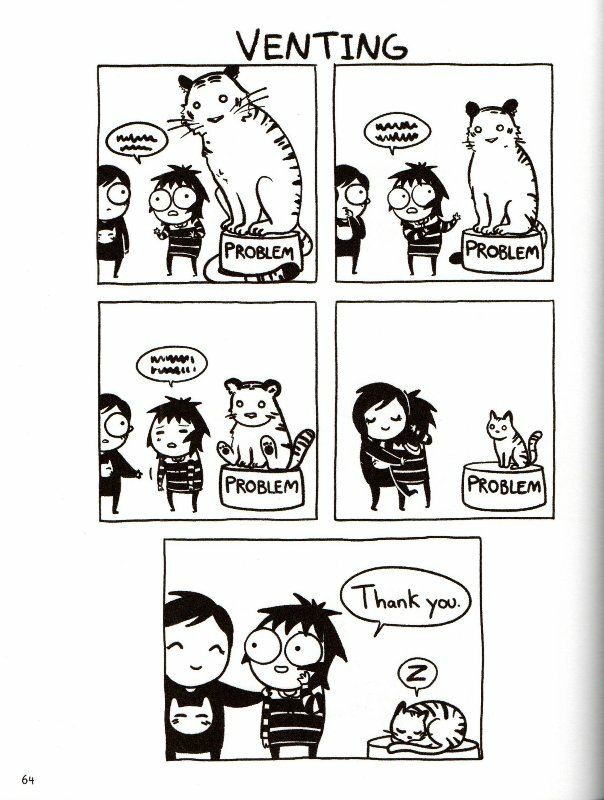 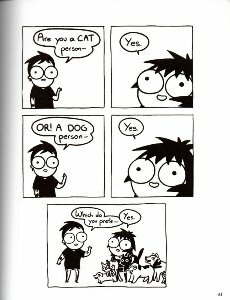 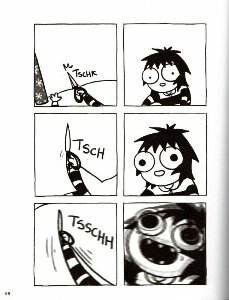 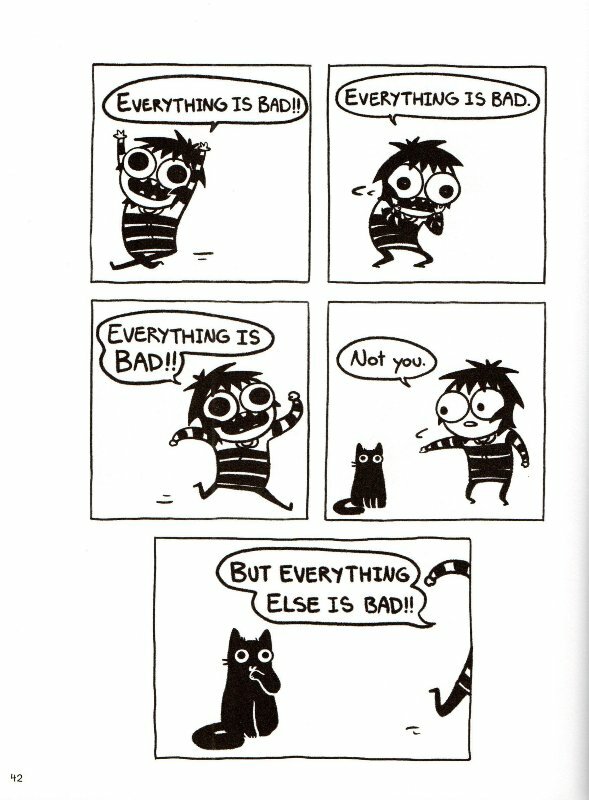 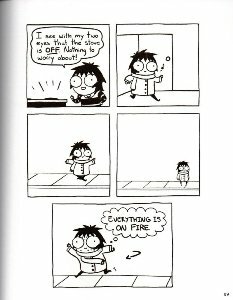 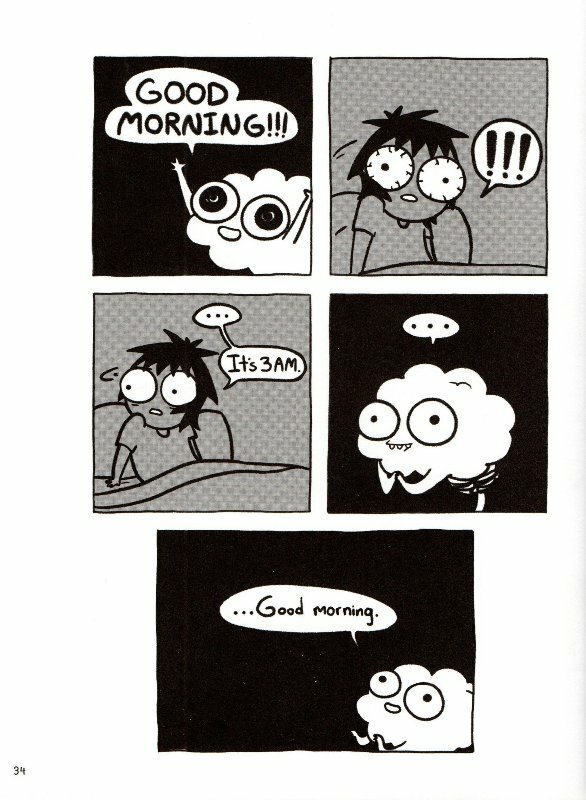 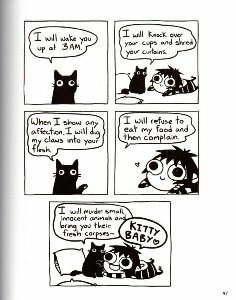 This is now the third book by Sarah Andersen I read. 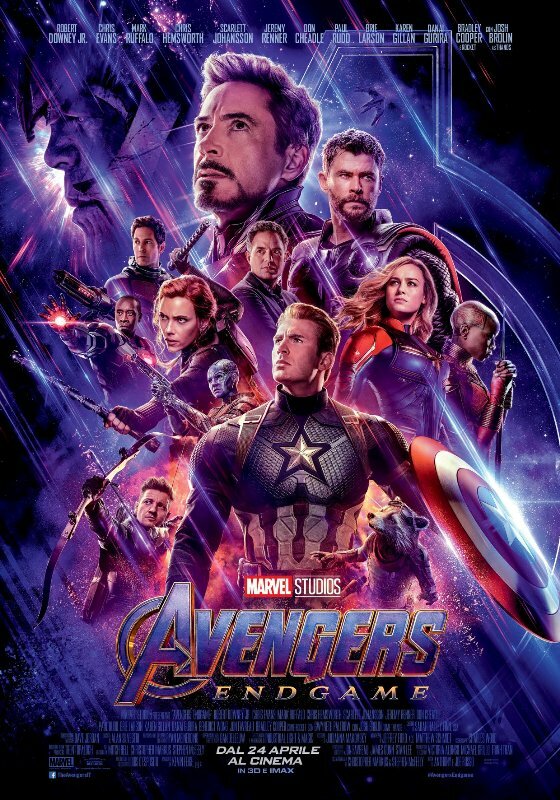 I liked it a lot, but maybe a little less than the previous ones. 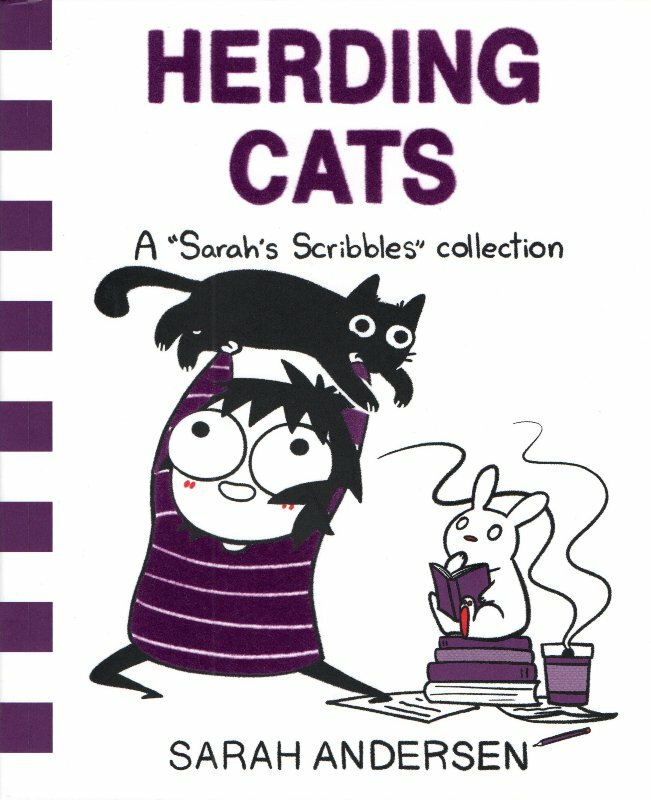 But leaving aside that, I can say that Herding Cats is fun, shows several topics, I could identify a lot with some of them. 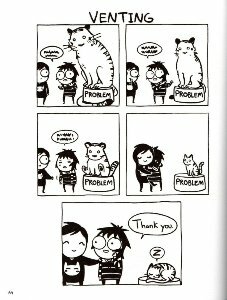 Not all the comics cpmpletely satisfied me, but overall it was a great read!